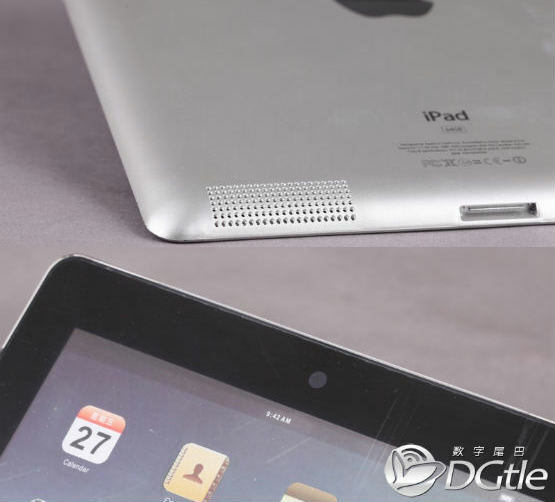 iPad 2 mock-up, will it be like the real thing? 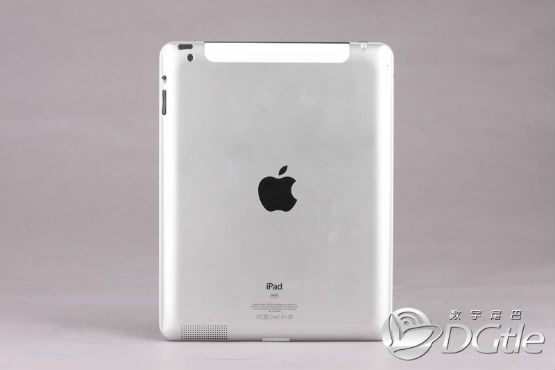 With only a few hours to go until the official Apple event, a number of photos have appeared on a Chinese tech site of a mock-up posing as the iPad 2. 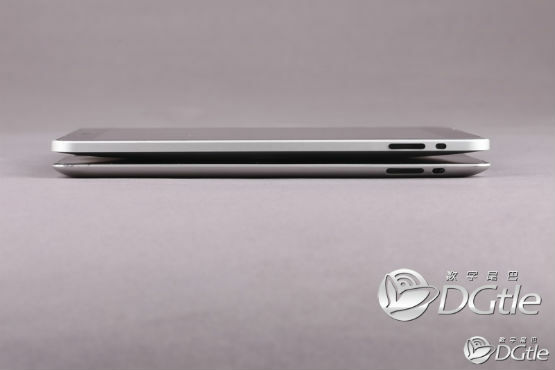 It’s claimed that the mock-up is based on specification given by Apple to case manufacturers so if it is to be believed it should give you an idea of the size of the device and placement of features such as speaker, cameras etc. Although the basic features of the expected update are there, see front-facing camera, larger speaker and a slimmer profile we’ll go ahead and say that the actual device should look much better and that speaker port does sure look tacky. 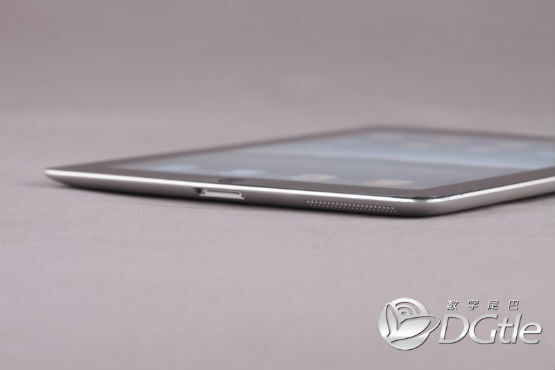 In any case, the real thing should be arriving any moment now and in the mean time more pictures of the would be iPad 2 below. Next story Apple Store goes down. 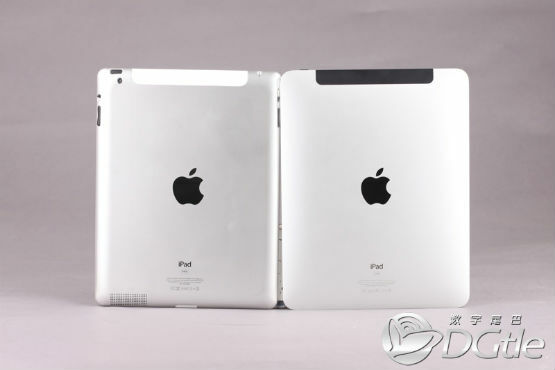 Getting ready for iPad 2?